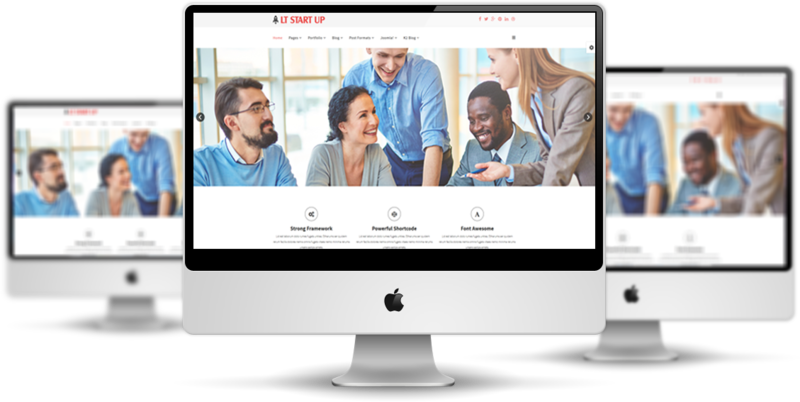 LT Start Up Onepage is a premium and powerful template and a single page version of LT Start Up Joomla template. 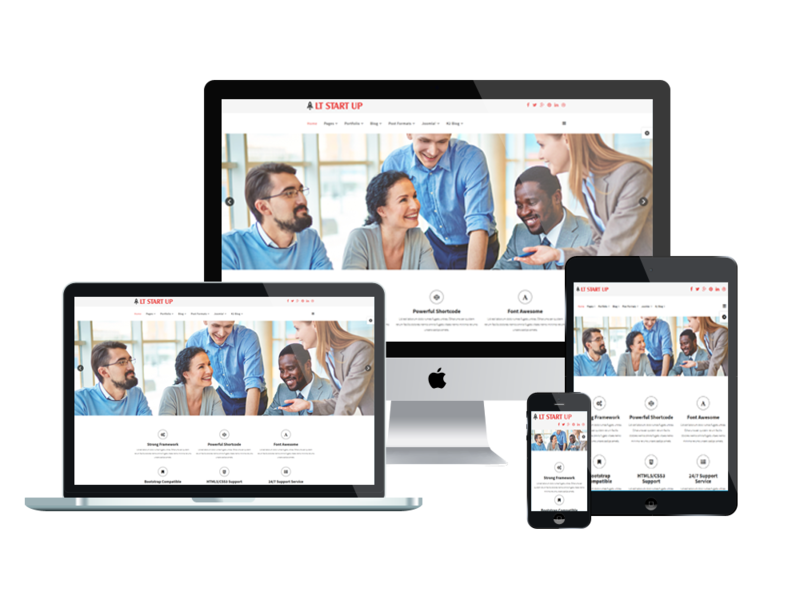 This beautiful template is tailored for kinds of online business websites such as financial consulting, trading,… It is developed on powerful framework with 100% responsive layout (support for mobile devices) based on bootstrap, unlimited module position, strong shortcodes in order to show off your site content quickly. 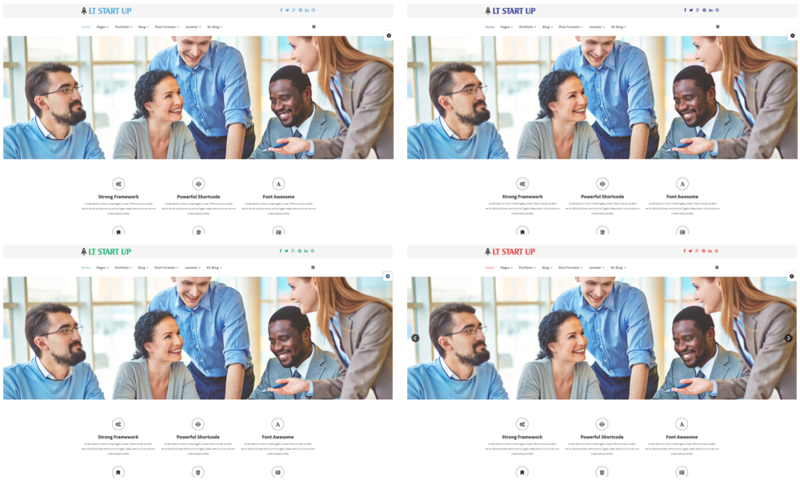 Besides, 4 customizable color styles build-in HTML5 and CSS3, drag-drop tools and color settings are available as well to create an outstanding look for your very first business move. 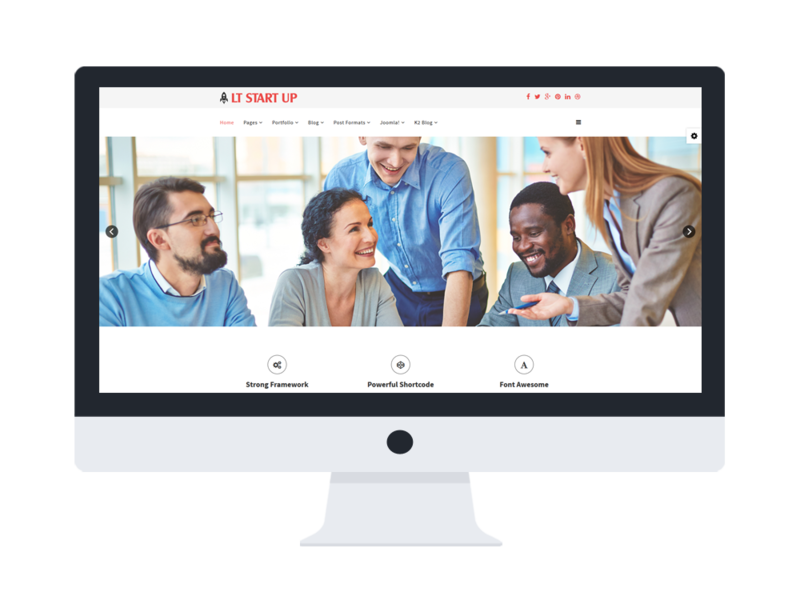 Don’t waste more time, check the Live demo now!